Exuberant and very lovable Cassie! Sweet Chunk now has an Eddie’s Wheel cart! Rescue Brinkley-what a dear boy! 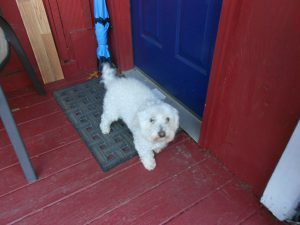 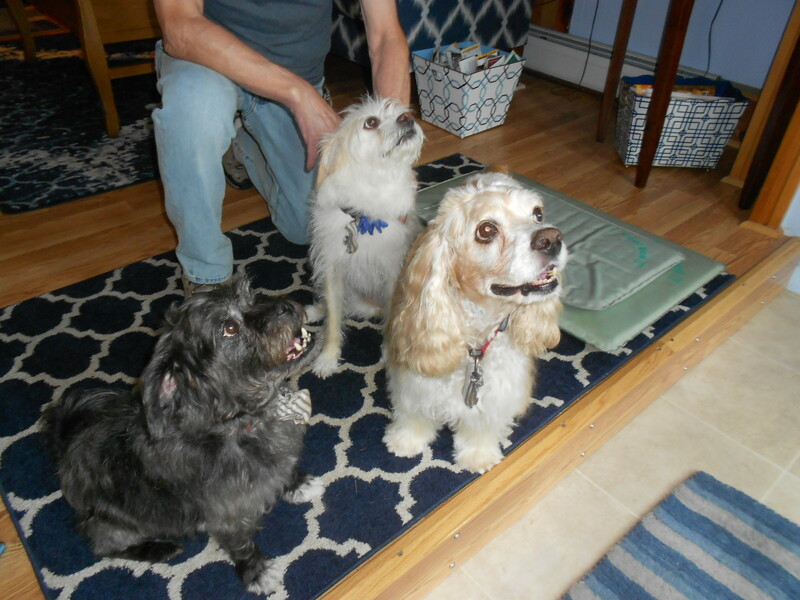 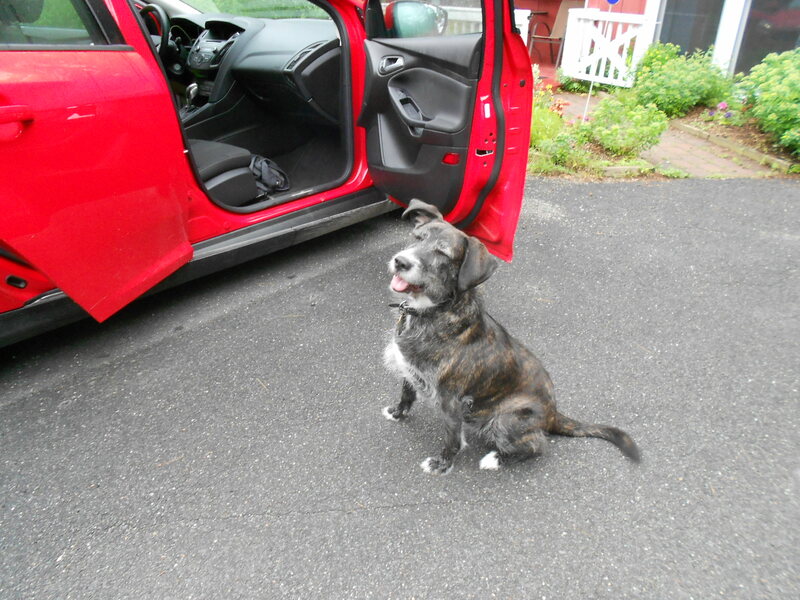 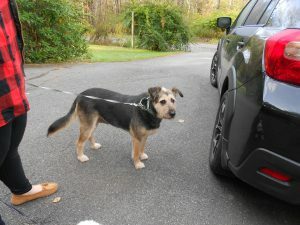 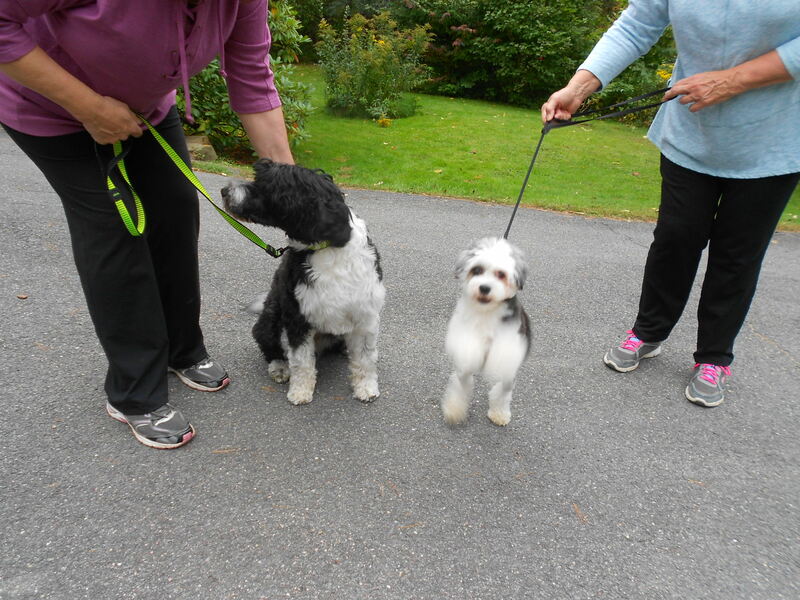 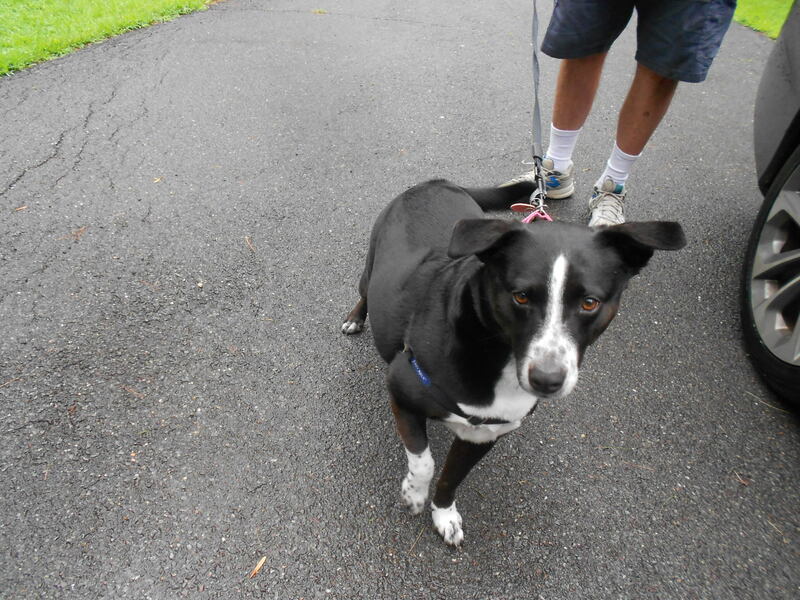 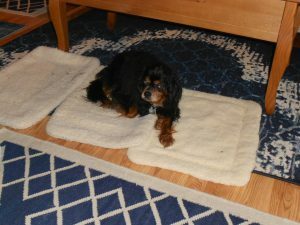 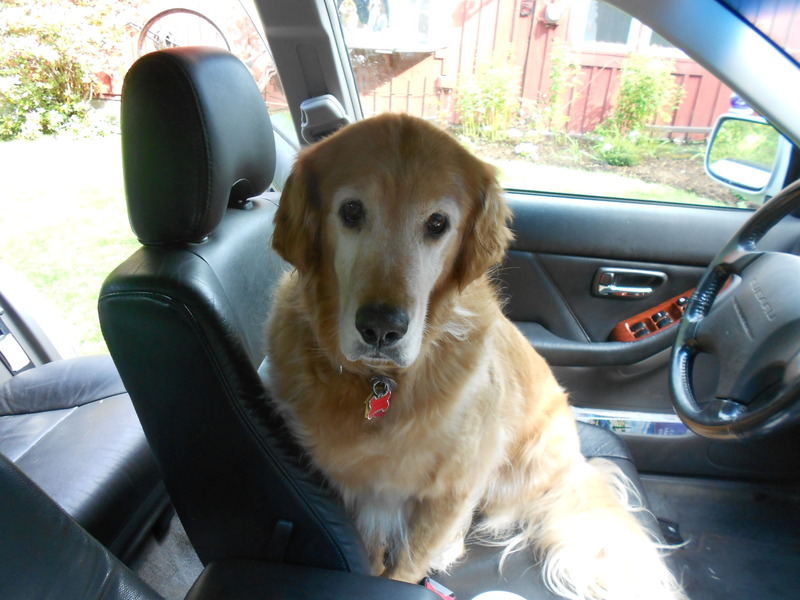 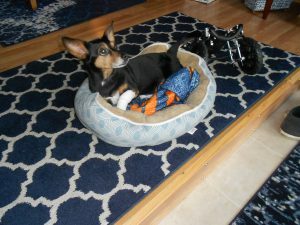 Toby, buddy of Brinkley – another fabulous rescue! 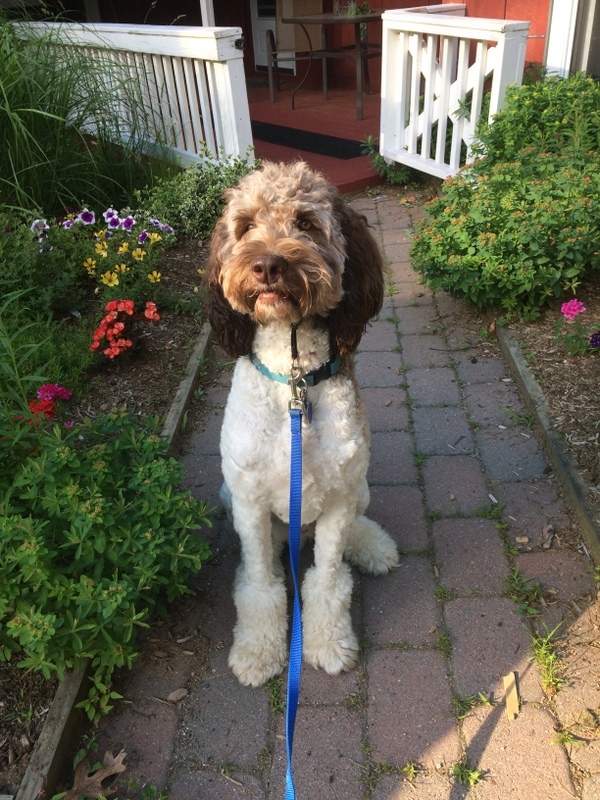 Fabulous Rufus-his 5th visit to the cottage! 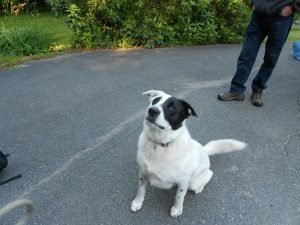 Zorro, a very spirted 3-year old! Harper-a one year old rescue who loves to hike. 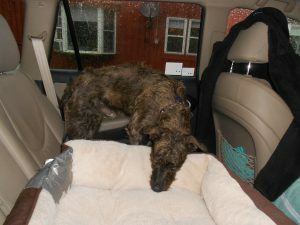 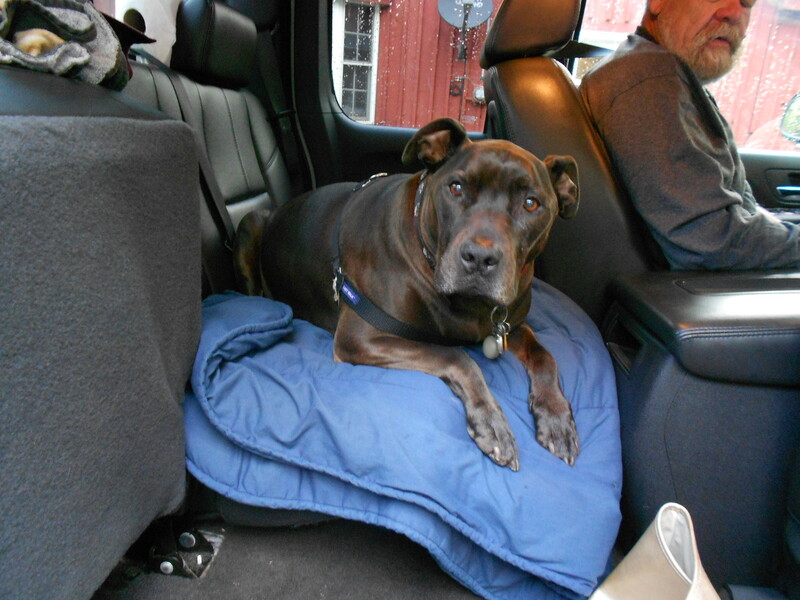 Gentle rescue Ellie – her 2nd cottage visit. Fabulous Reggie-a gentleman and a scholar! 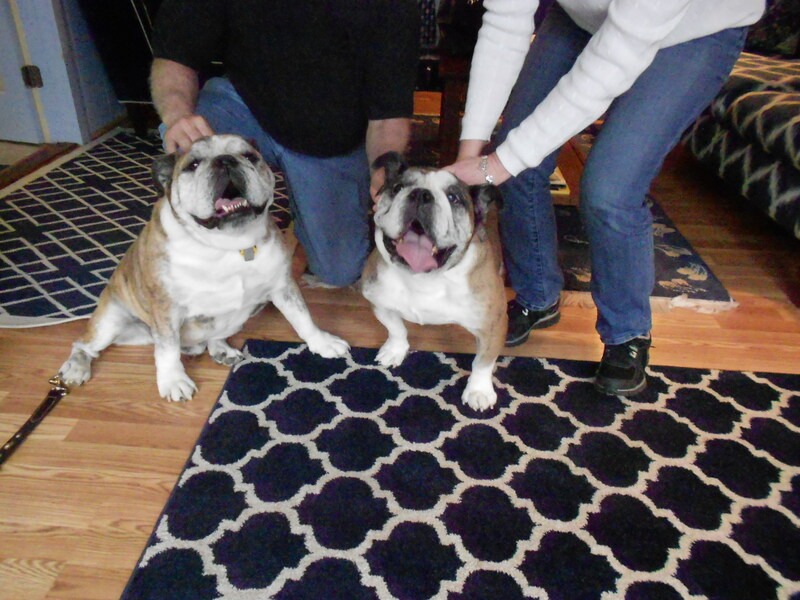 Ella and Lucy – what a fabulous duo! 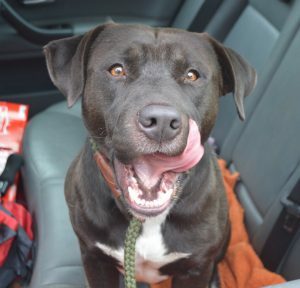 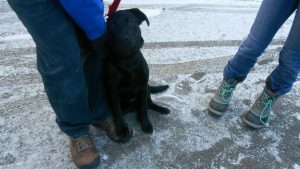 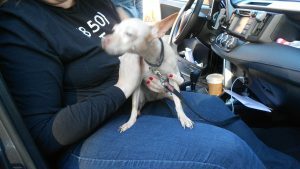 Rescue Theo – a man with a mind of his own! 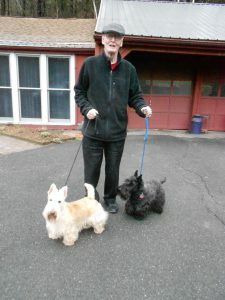 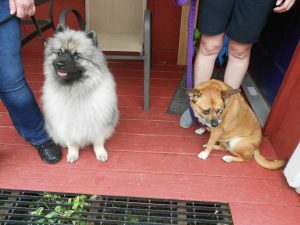 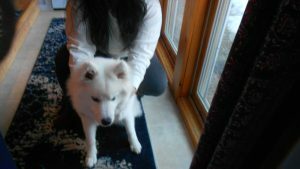 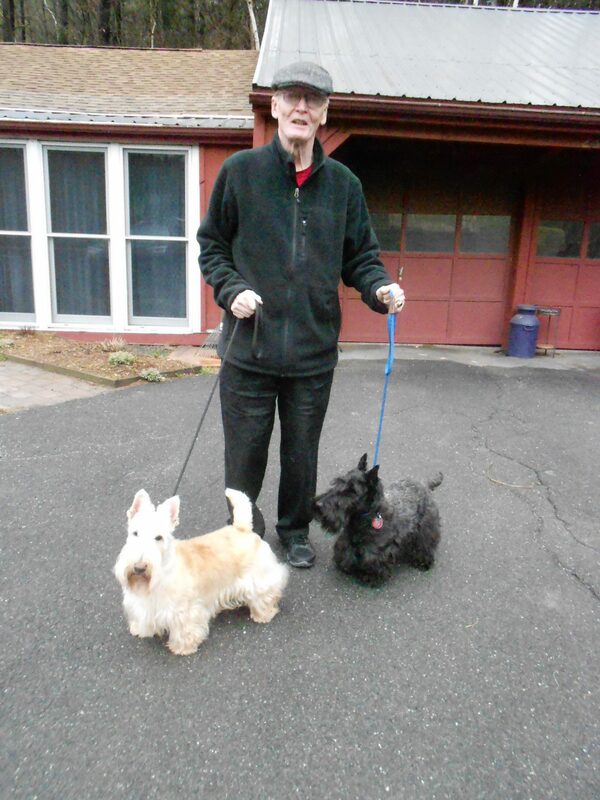 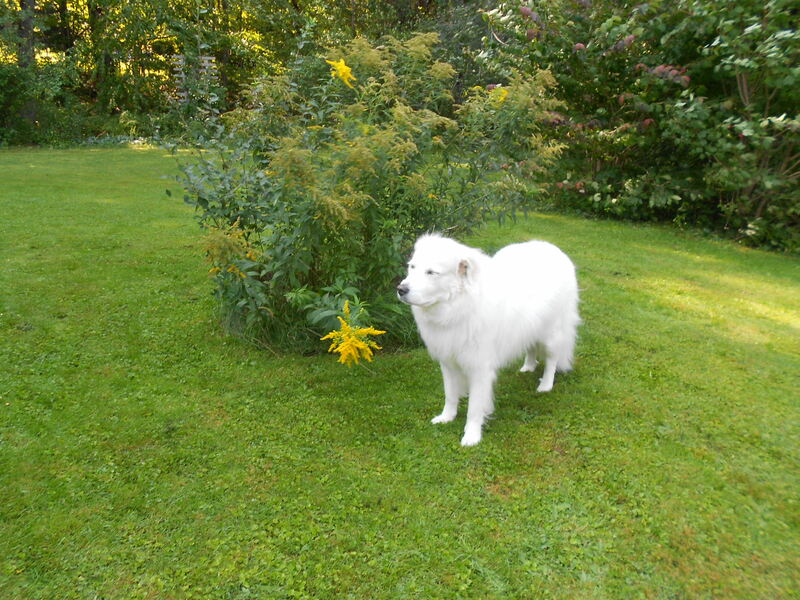 Keeshond Killian and Sato rescue Dottie (from Puerto Rico) enjoyed the amenities of the cottage for a couple of days. 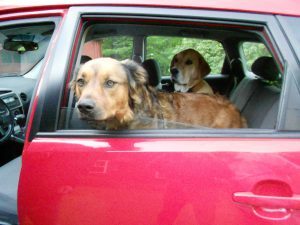 Both top notch guests! Impeccably behaved Iris-another super rescue! 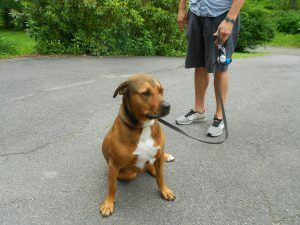 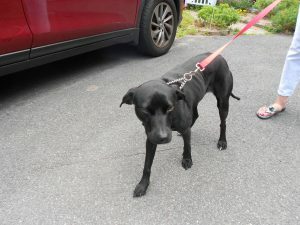 Abbey super sweetheart SC rescue! 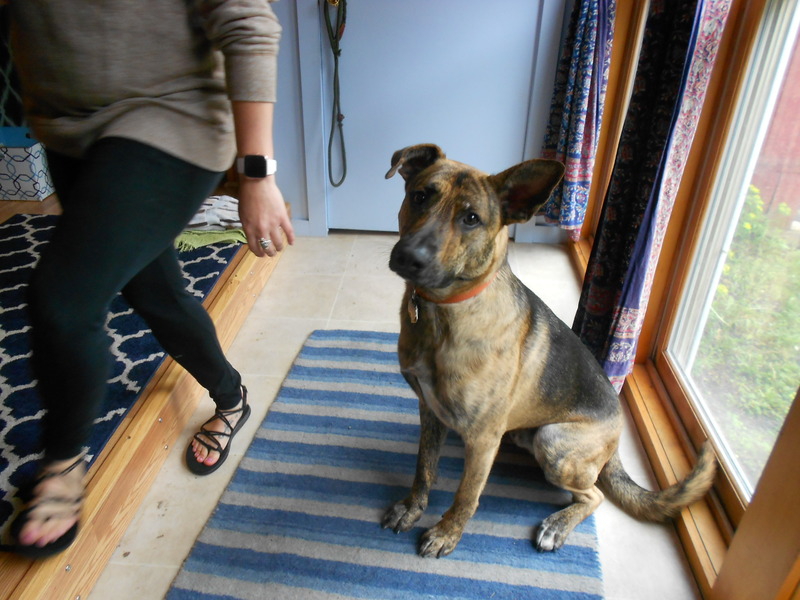 Handsome Bodhi, a 1 year old rescue via Egypt. 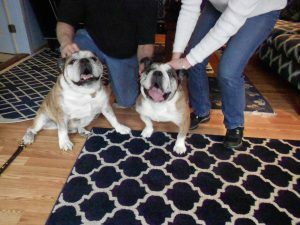 What a lucky fellow! 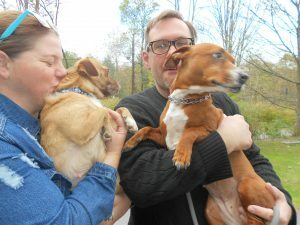 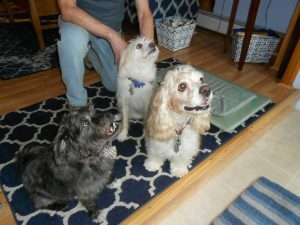 Mike, Molly & Andy-3 fabulous rescues! 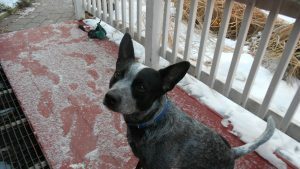 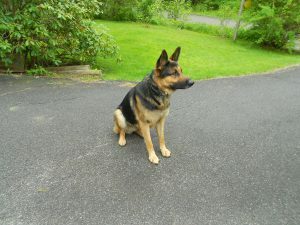 Zeb-another great rescue. 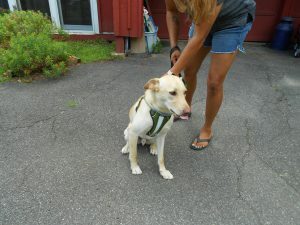 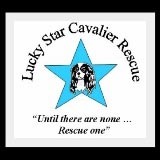 Lots of great rescues during July! 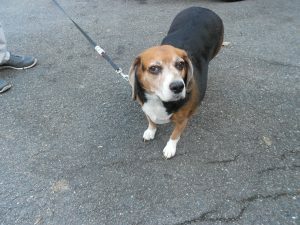 Beautiful NYC rescue Ashley who now has a wonderful home! 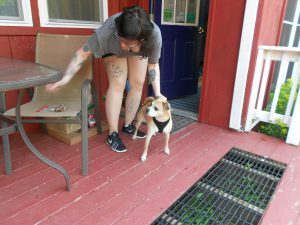 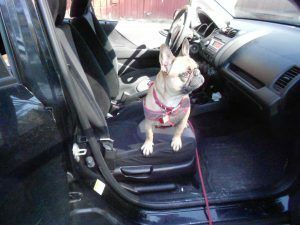 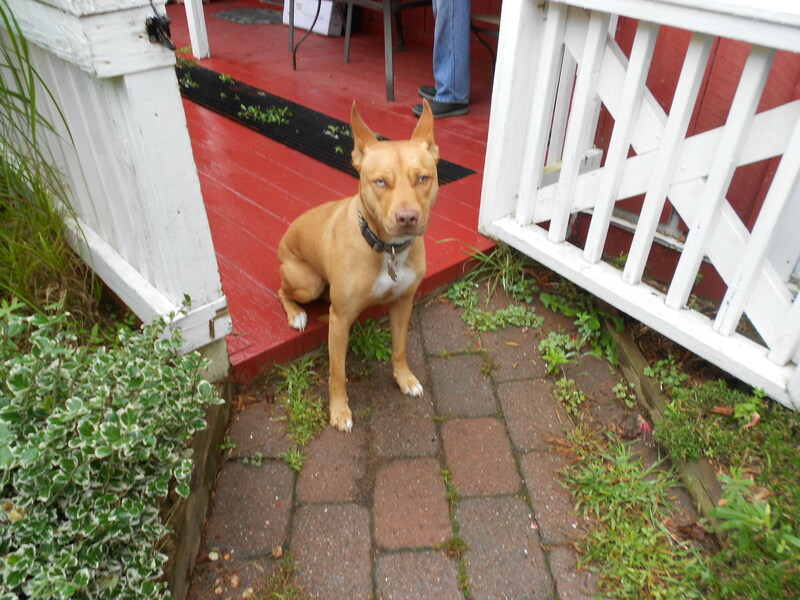 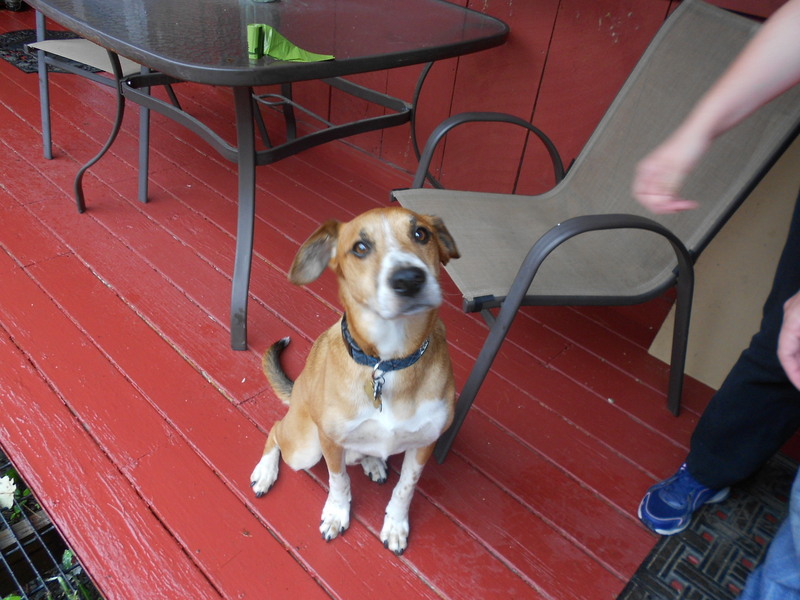 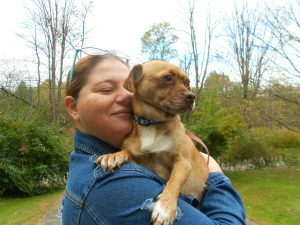 NYC rescue Farfel – a delightful fellow! 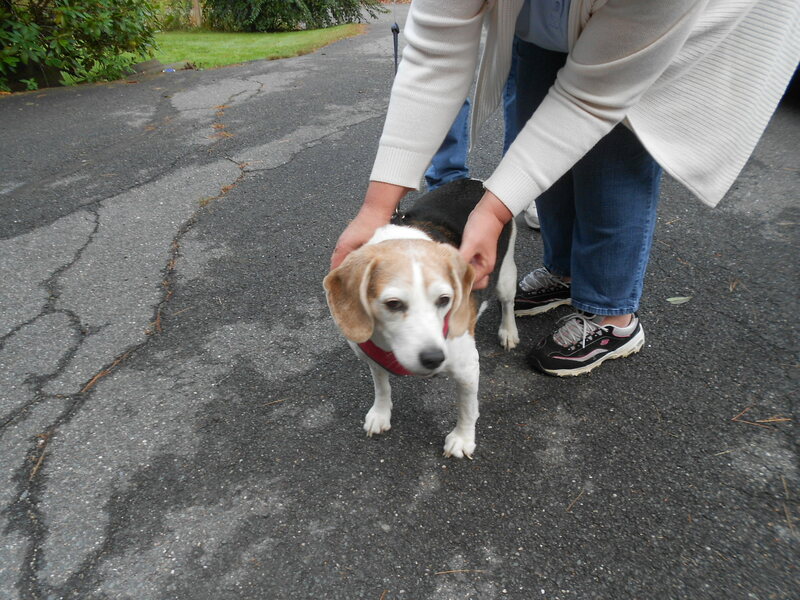 What a lovely and charming lady – Olivia! 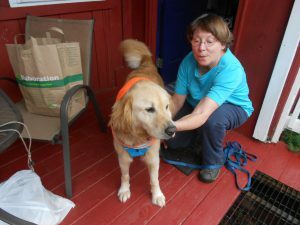 Rescues galore-Texas transplant Cody is terrific. 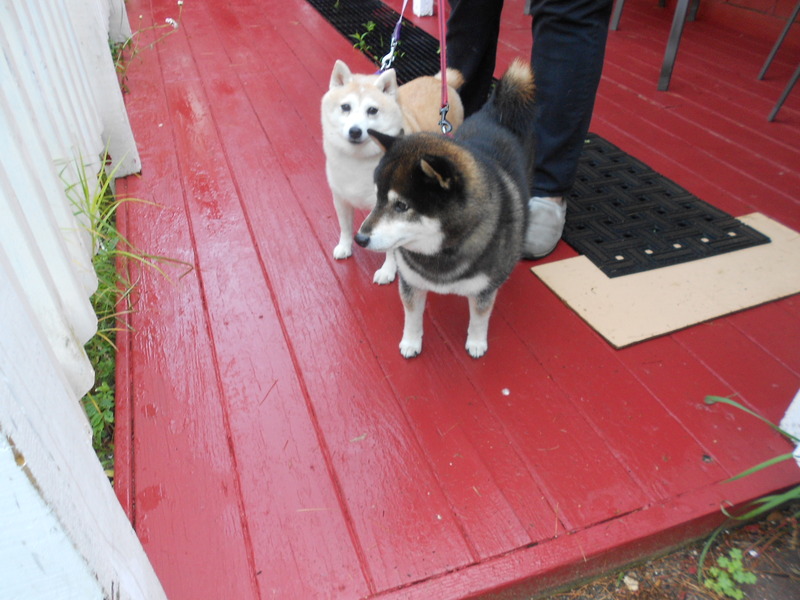 Shibas – Kyli, puppy mill rescue and Kenji – lovely mates! 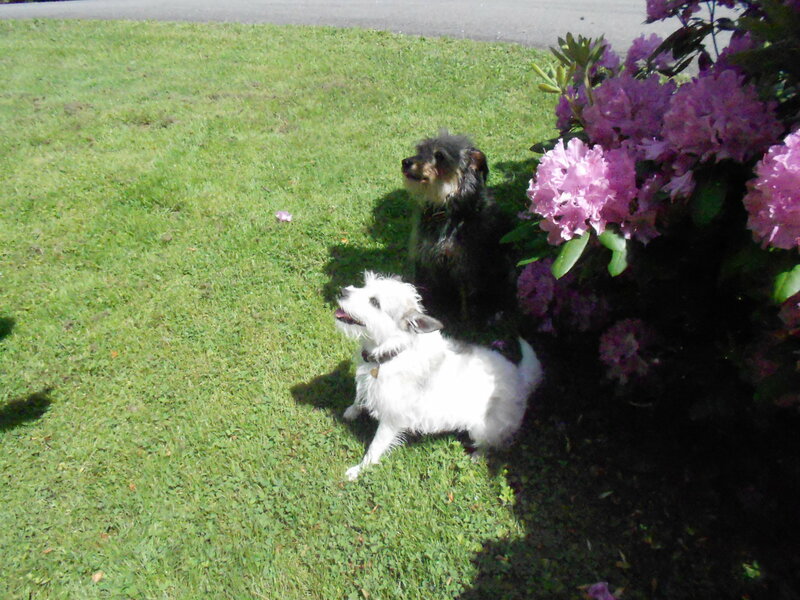 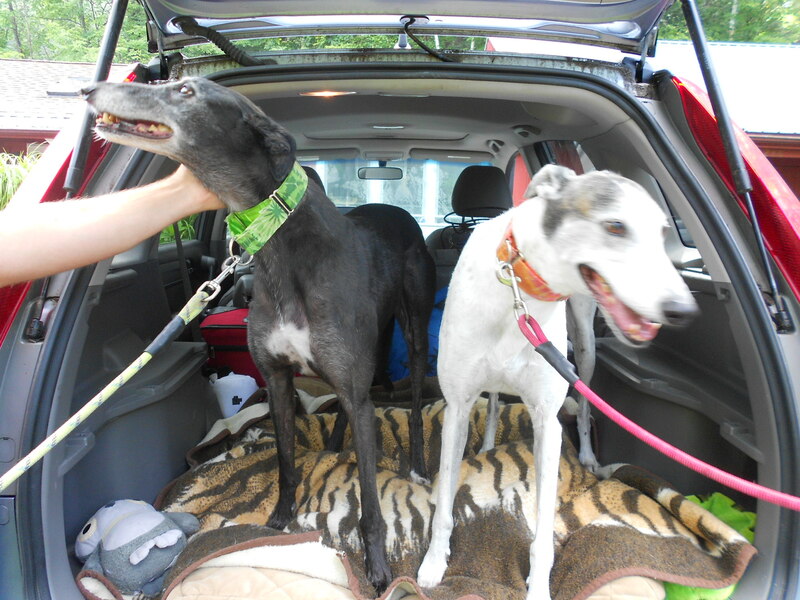 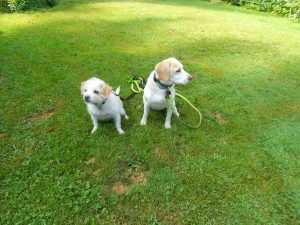 Delightful siblings – MacGee and Skippy! 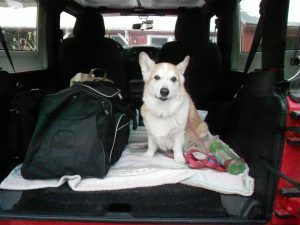 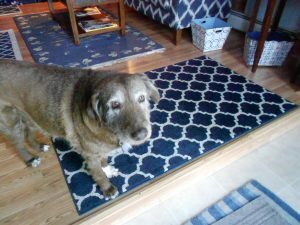 Rescue Logan – 12 years young and still very spirited! 3-year old Hulk did some big time hiking! 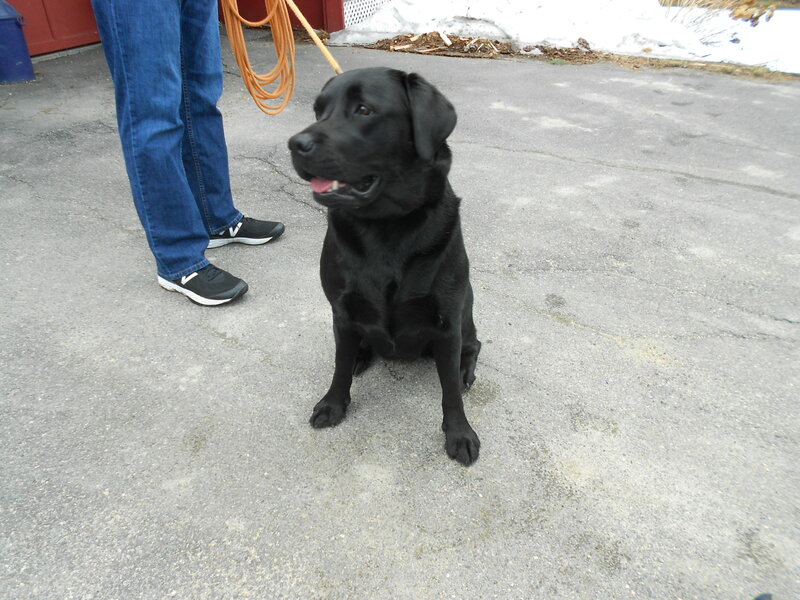 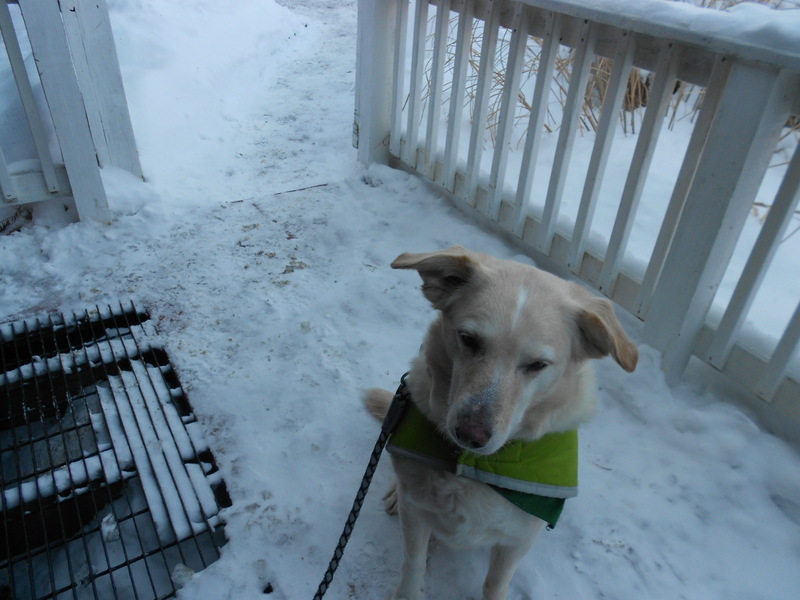 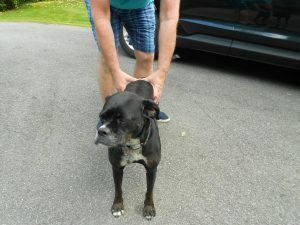 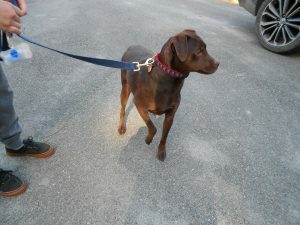 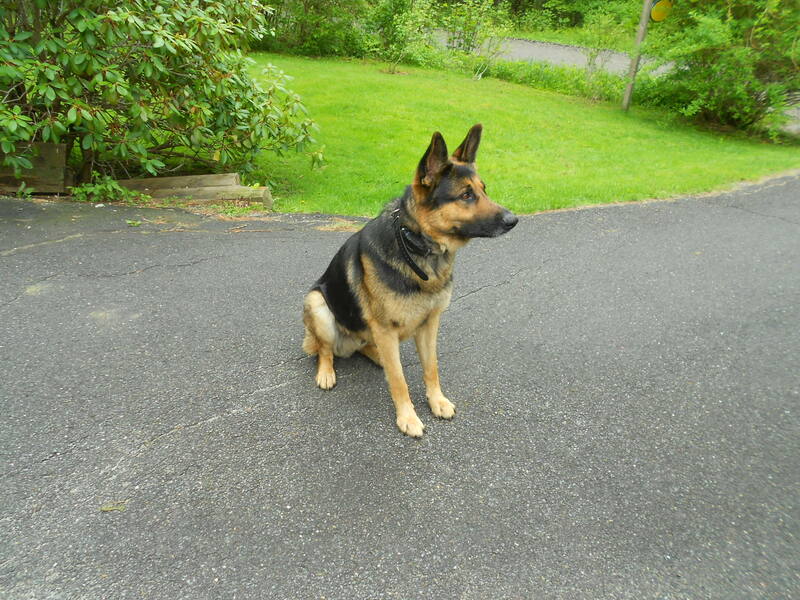 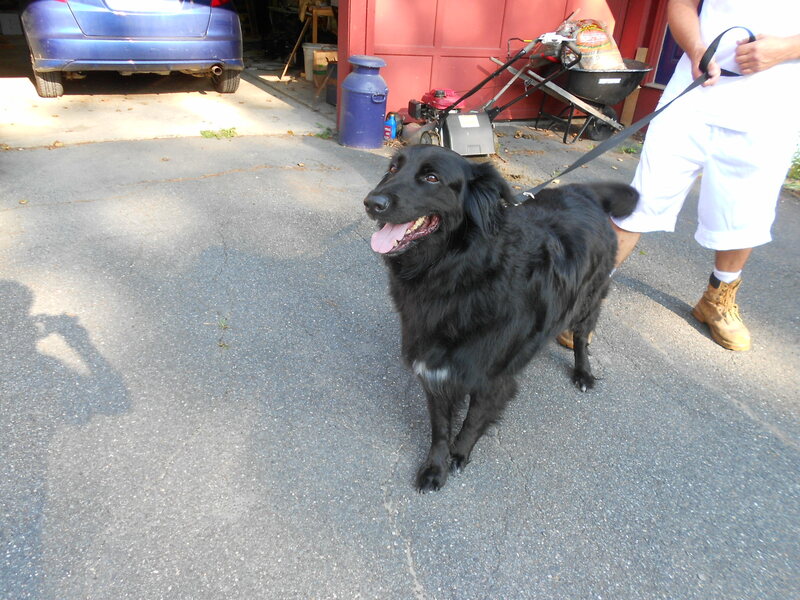 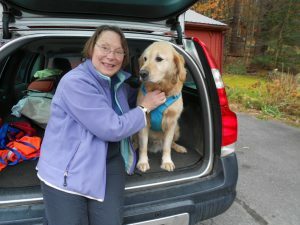 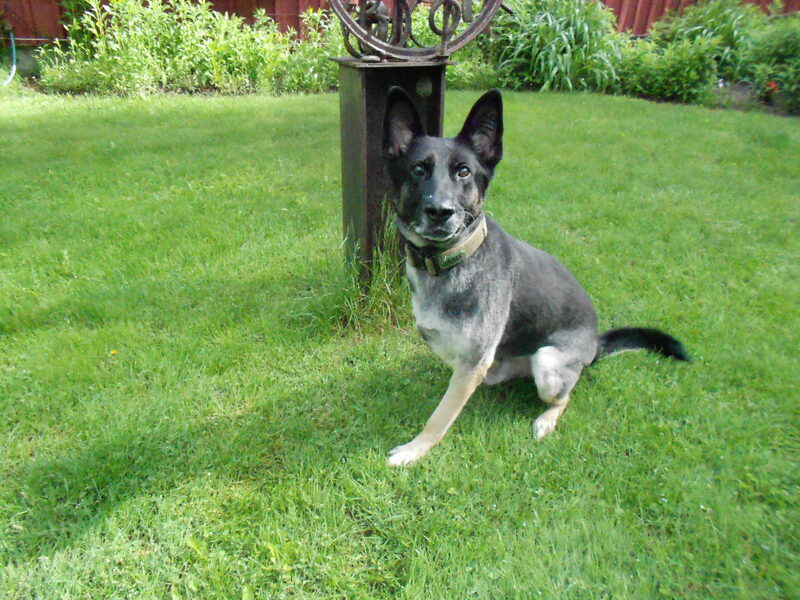 Meet Zoe – all of 90 lbs – a very sweet and strong young lady who spent Easter weekend at the cottage. 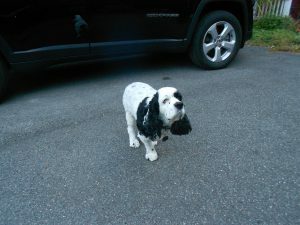 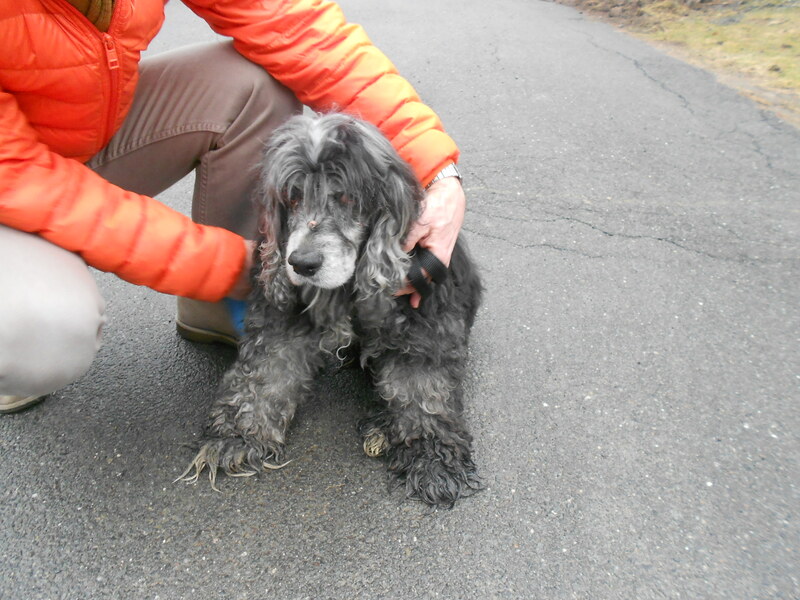 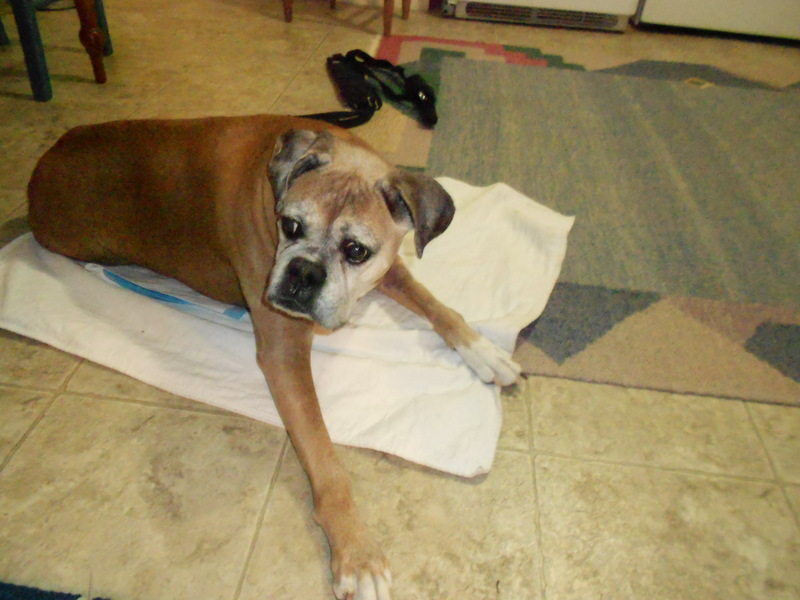 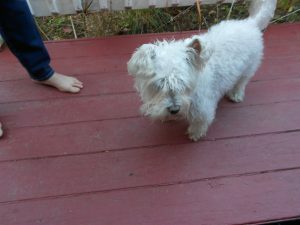 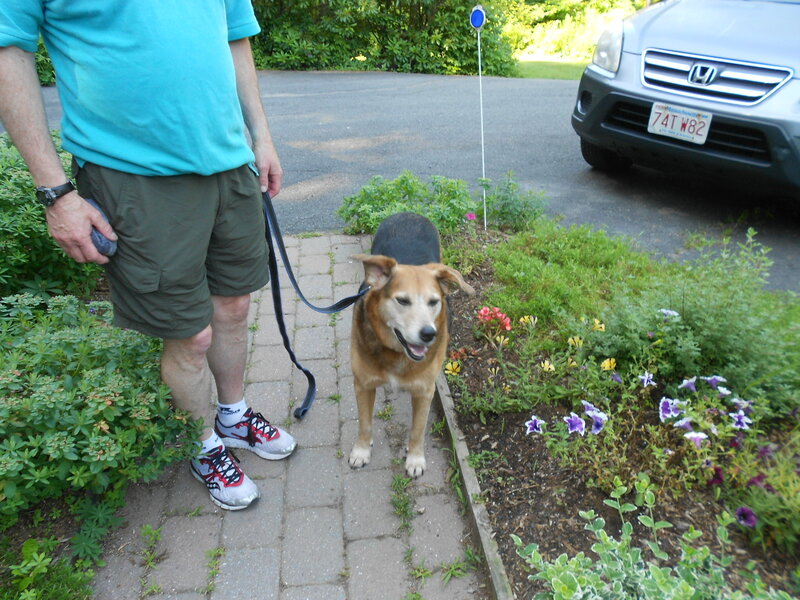 17 year young Lucy – a dear, sweet lady! 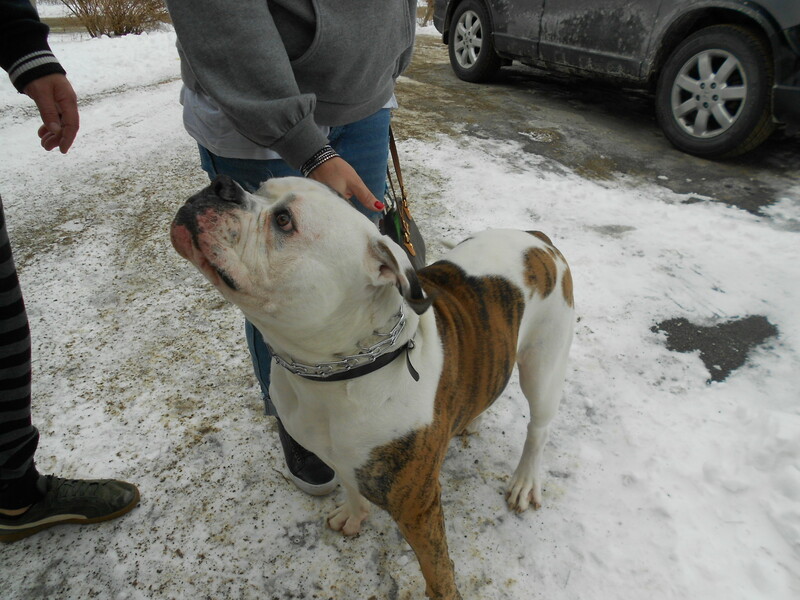 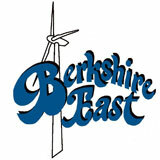 Hooper – first American Bulldog guest! 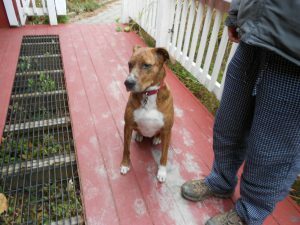 Gracie – a very sweet young lady! Father & son-great chaps Harley & Junior! 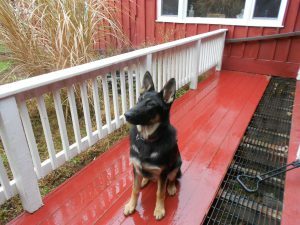 Marshall – 7 months young! 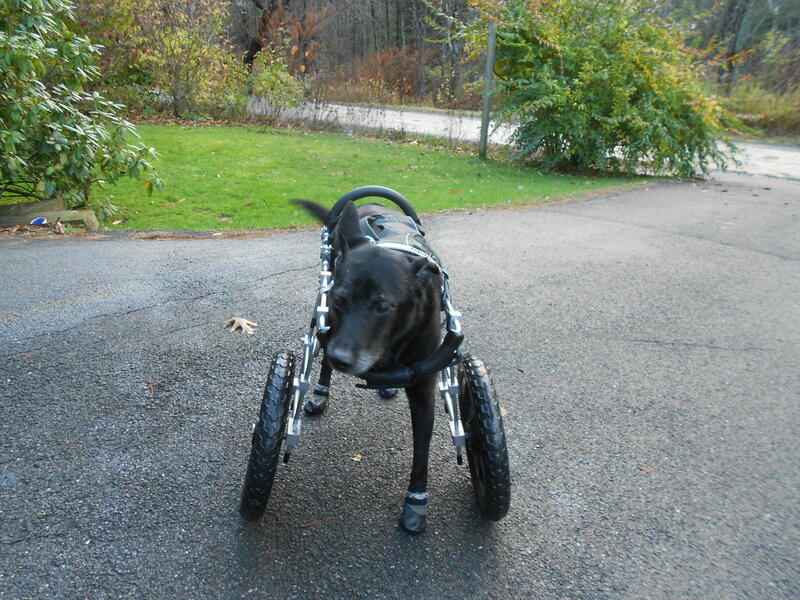 Schlomo-splendid 3-legged rescue in his new front wheel cart! 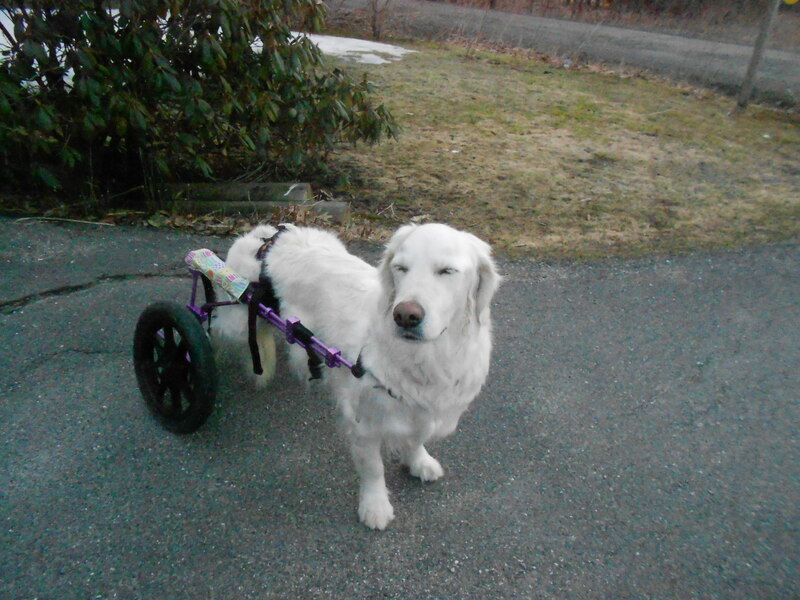 Tulla picked up her front wheel cart from Eddie’s Wheels! 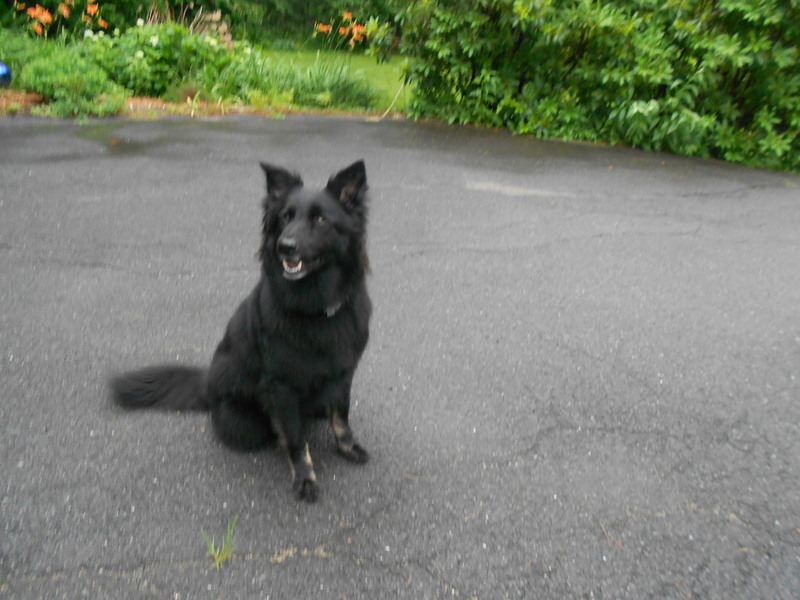 Lovely Libby, Lucky Star rescue #3. 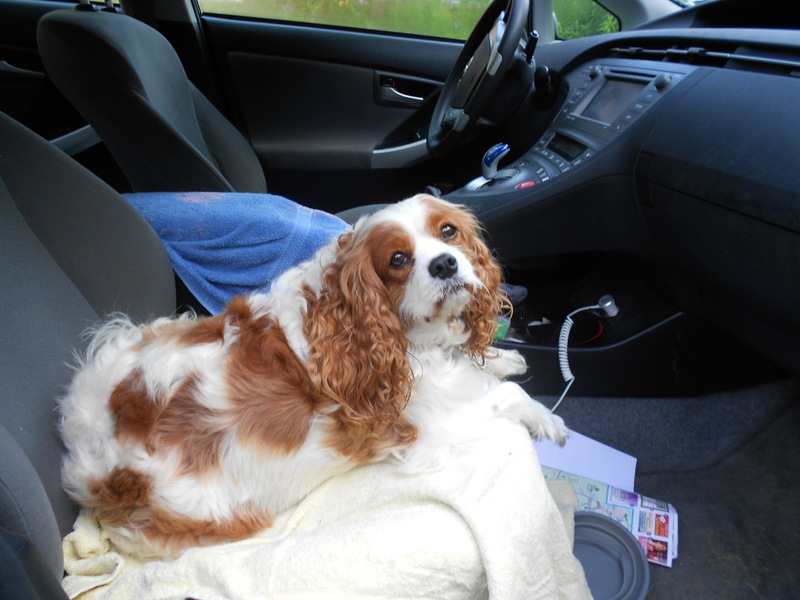 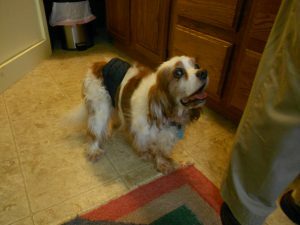 Rose, a wonderful Lucky Star Cavalier rescue! 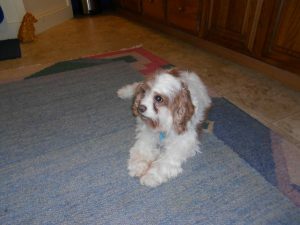 Cadbury, another Lucky Star rescue. 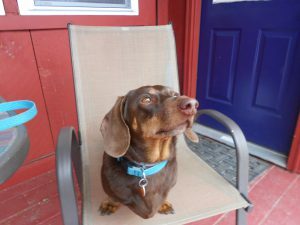 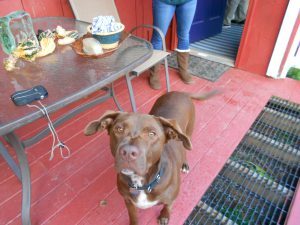 LB – a wonderful 5-year old Dixie rescue. Gentle giant Chevy-what a sweetheart! 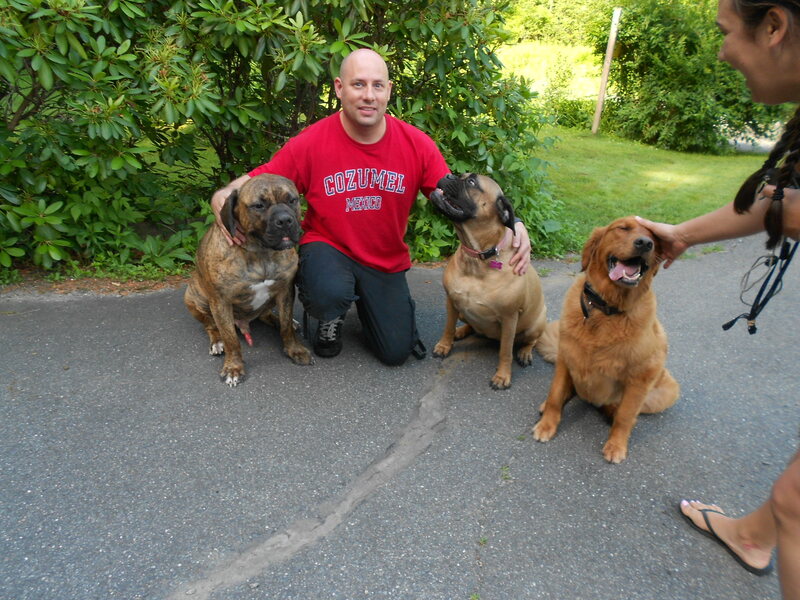 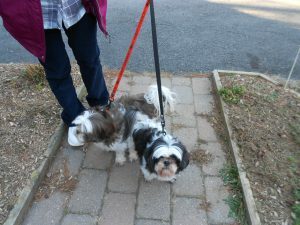 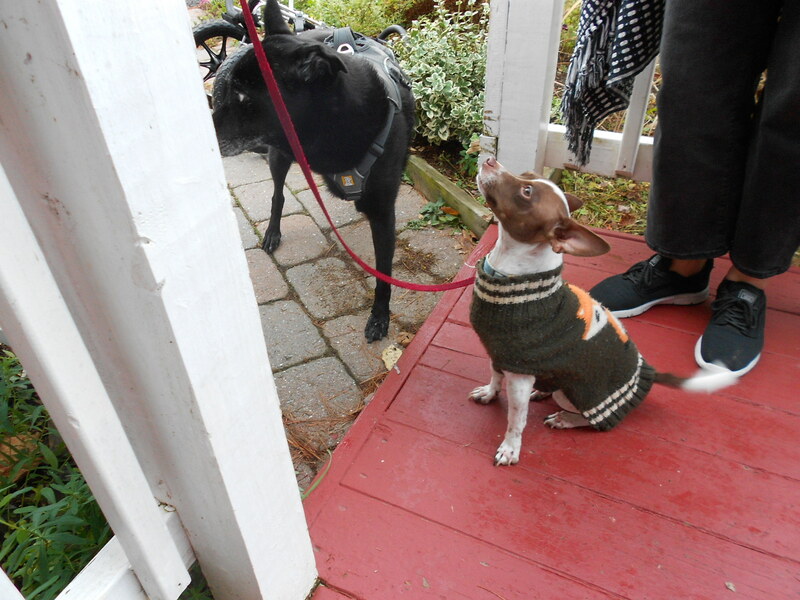 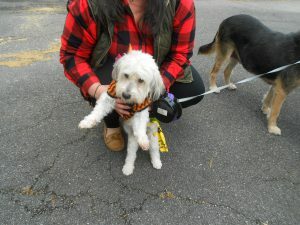 Rasta & Ellie, 2 lucky rescues visited from NH! 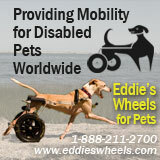 Splendid Snoopy-3-legged chap will soon have an Eddie’s Wheels cart! Vicky-one of the happiest dogs I’ve met! 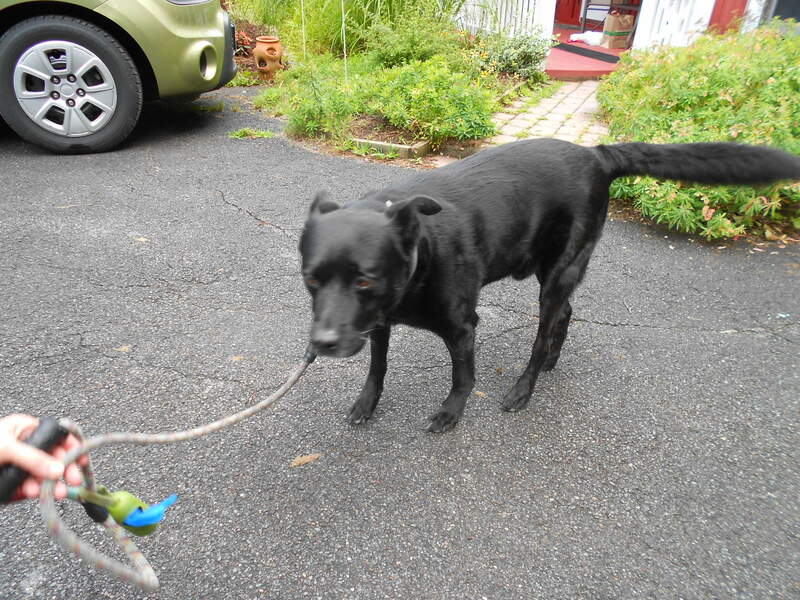 A real joy. 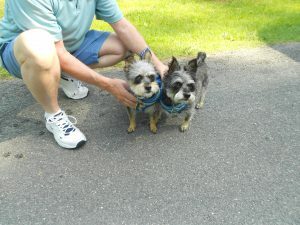 Senior Gimlet and Bruce, rescued from a shelter in Tanzania! 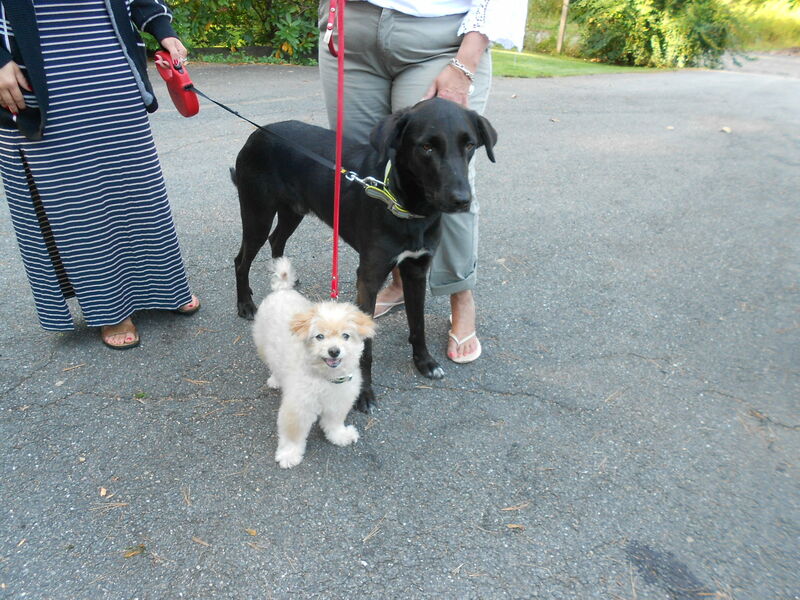 Gentle Great Pyrenees Tofu spent 3 days. 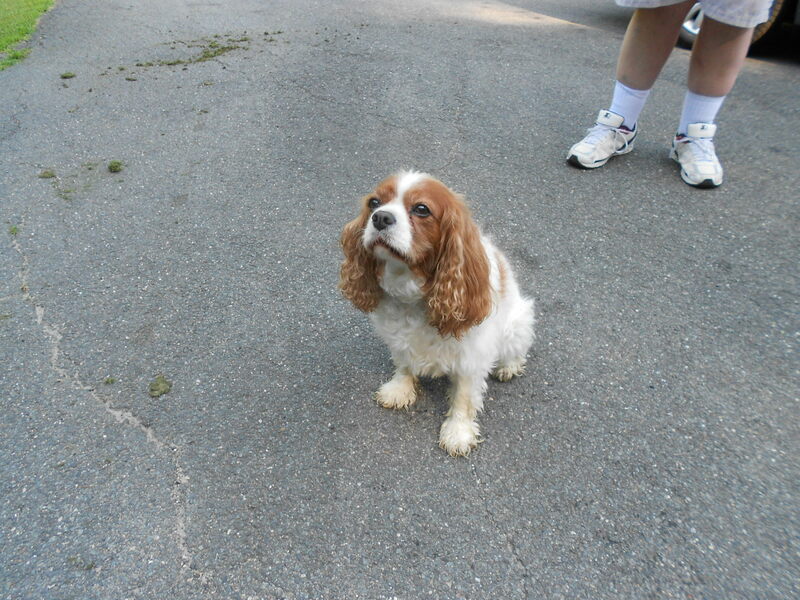 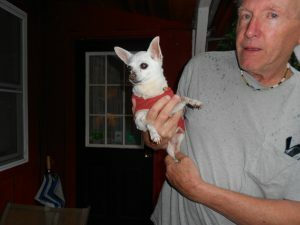 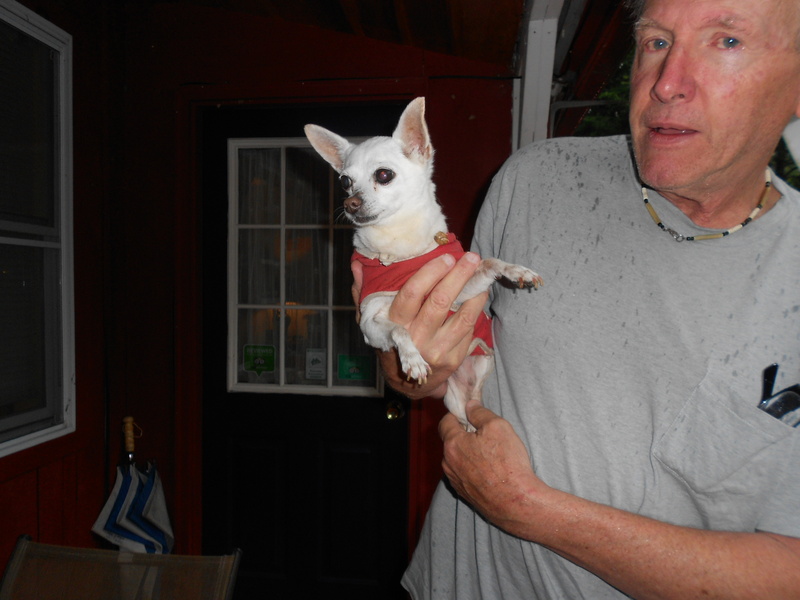 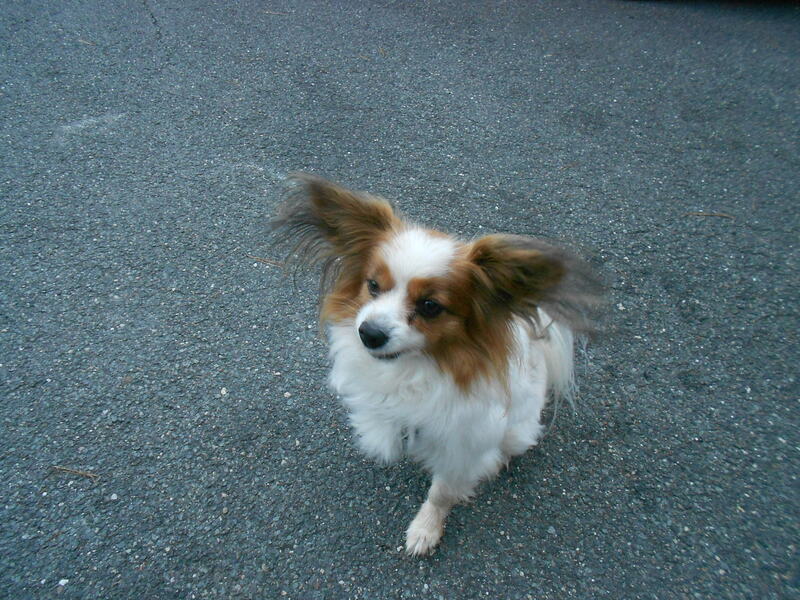 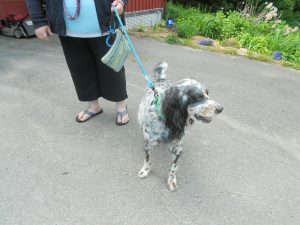 Gentle wonderful Della, a puppy mill rescue! Sweet Lucy on her 4th cottage visit! Sweet, handsome Memphis, a very lucky rescue! 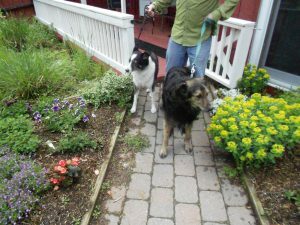 Watson & Lilley-2nd cottage visit! 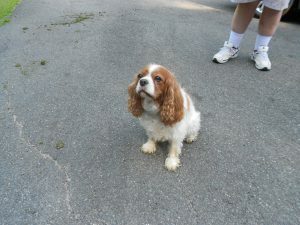 Charming Charlie, an Amish puppy mill rescue! 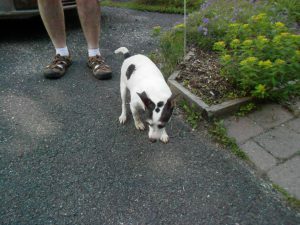 Perky Bea, 15 years YOUNG overnighted at the cottage. 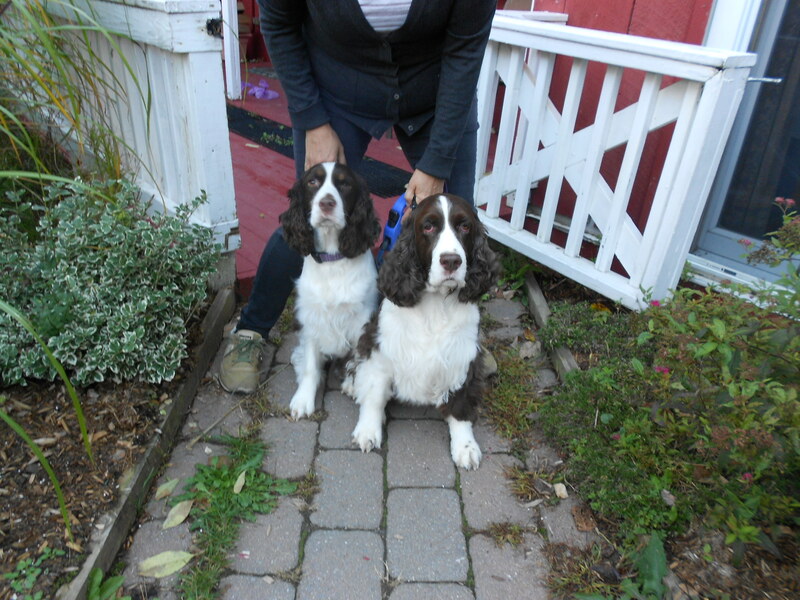 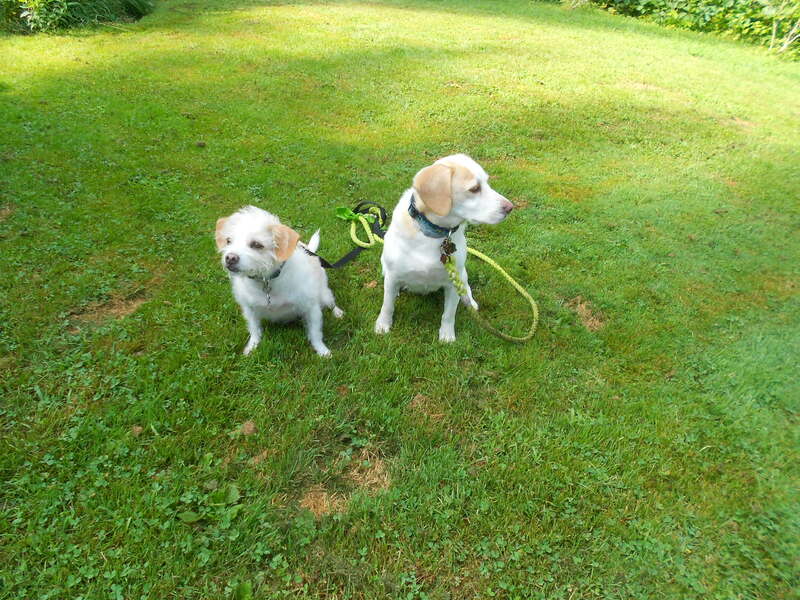 Sweet rescues Indy & Ginger escaped the summer Cape Cod crowds. Rescue Cosmo hiked on July 4th! Vince, Tom, Harley & Beau-what a group! Sweet Ricky will soon have his Eddie’s Wheel cart! 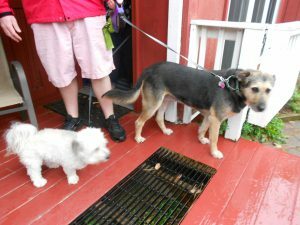 Georgia & Lillie’s 3rd cottage visit! 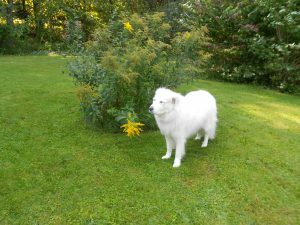 Isky-War Dog Hero! 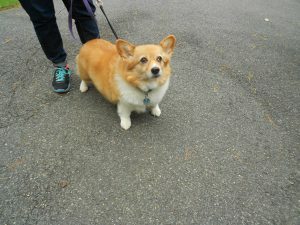 Fabulous fellow!! 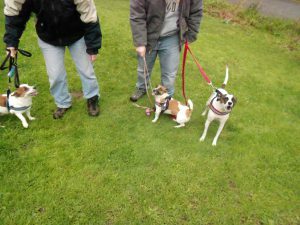 Fab duo – Chopper and Harley! 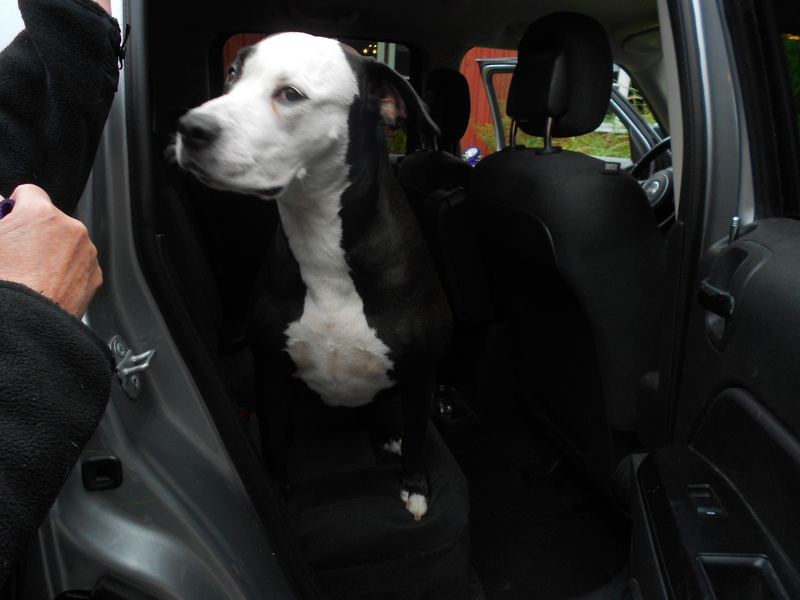 Gentle Kona-here for an Eddie’s Wheels refit. 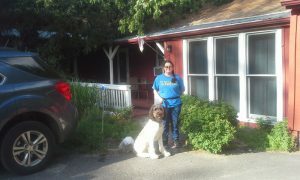 Pete & Alexander’s 3rd cottage visit! Peaches – a delightful young lady! 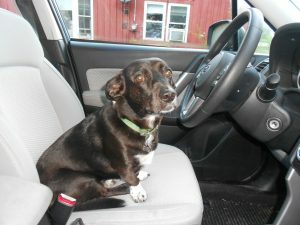 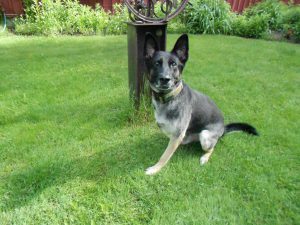 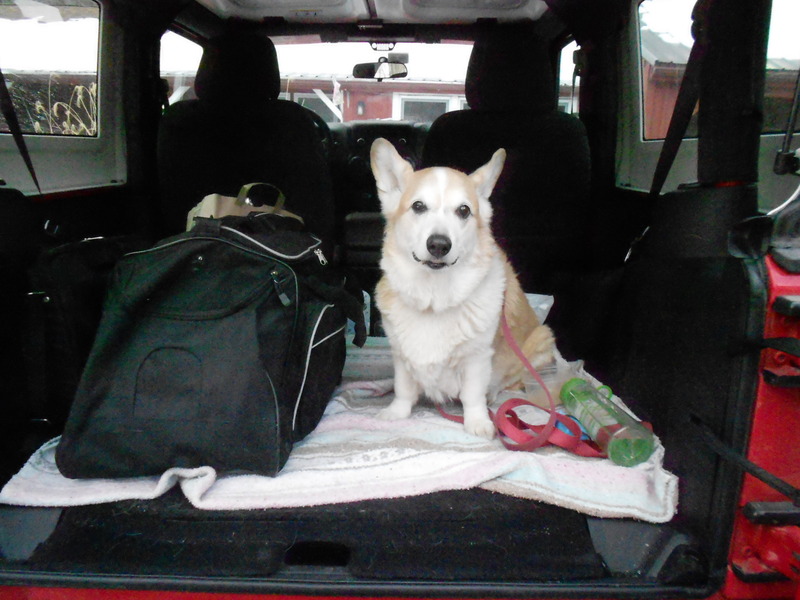 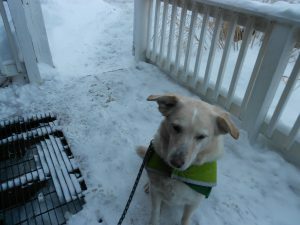 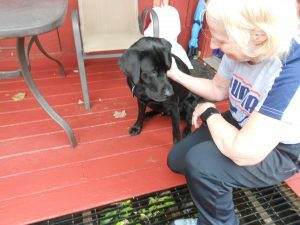 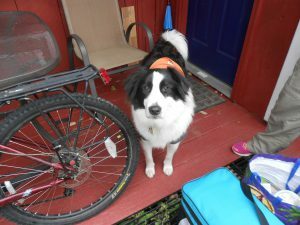 Ivy – a wonderful girl and service dog too! 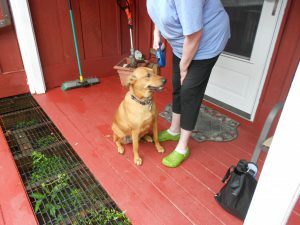 Gentle rescue Cajun. 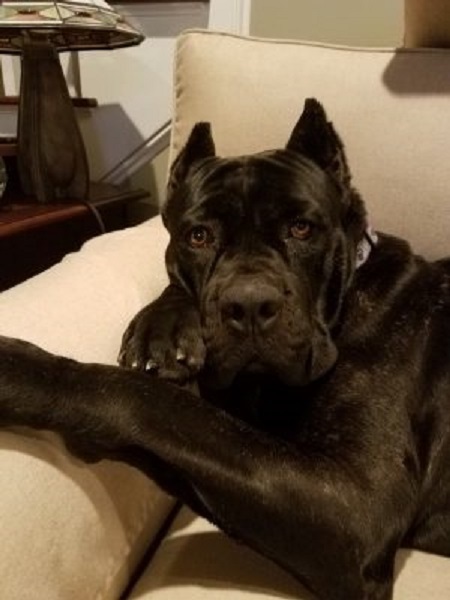 What a face! 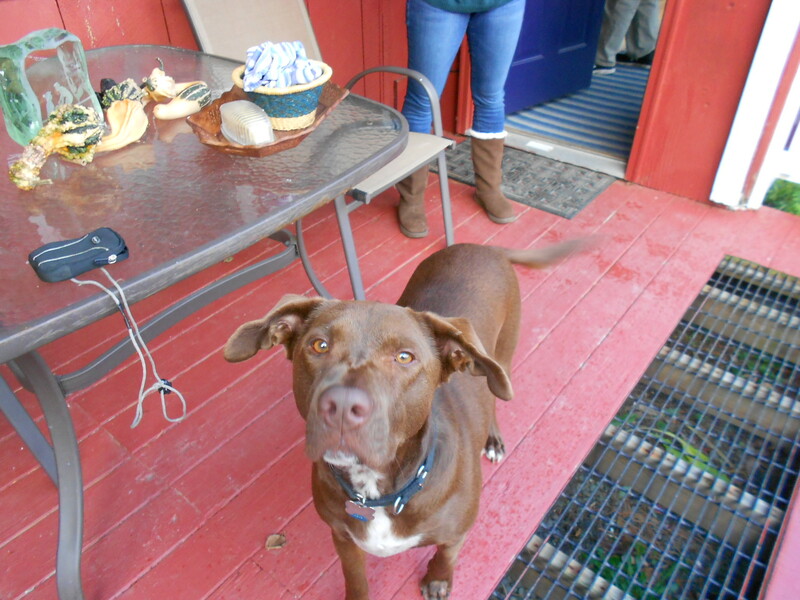 Beautiful and sweet rescue Bea!